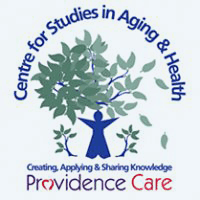 Providence Care | Leading provider of Aging, Mental Health and Rehabilitative Care. 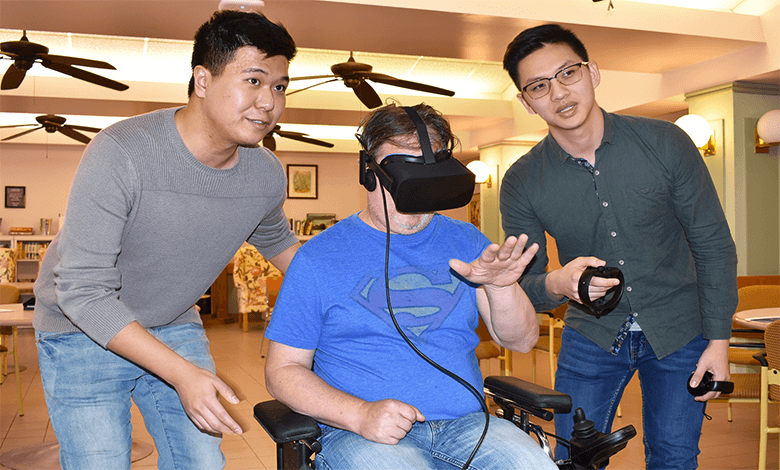 Providence Manor is the first long-term care home in Kingston to offer virtual reality for its residents. 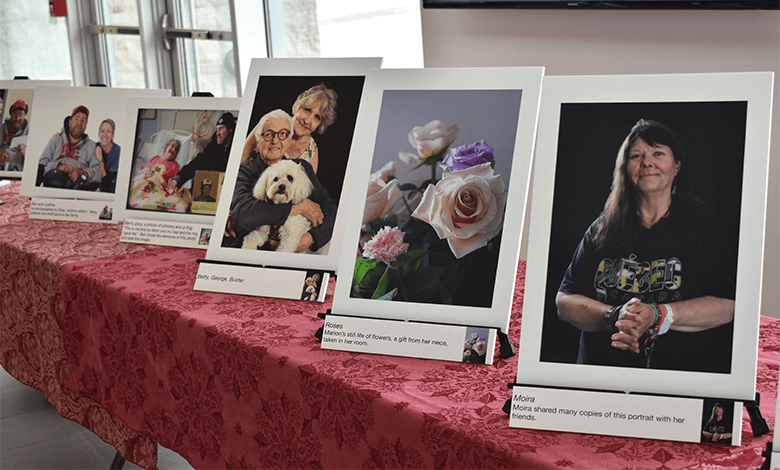 The Inner Lives project represents patients’ memories, imaginations and aspirations through photography. Shifting the conversation and recognizing a person is more than just a mental illness. 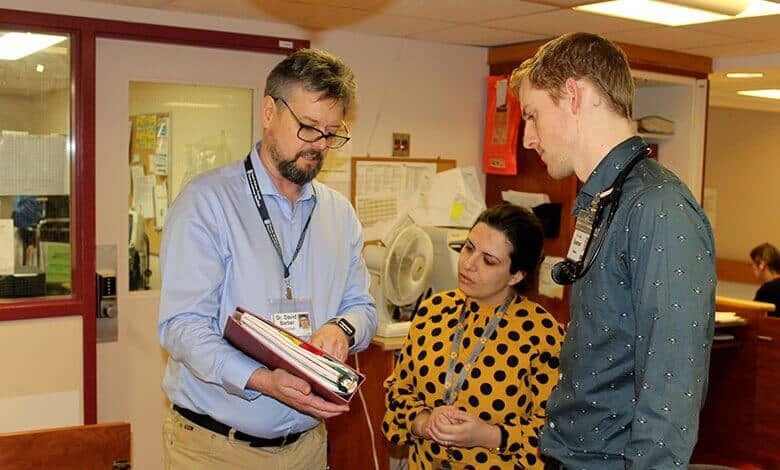 For nearly a decade, Queen’s Family Medicine has partnered with Providence Manor to offer an innovative medical residency program. 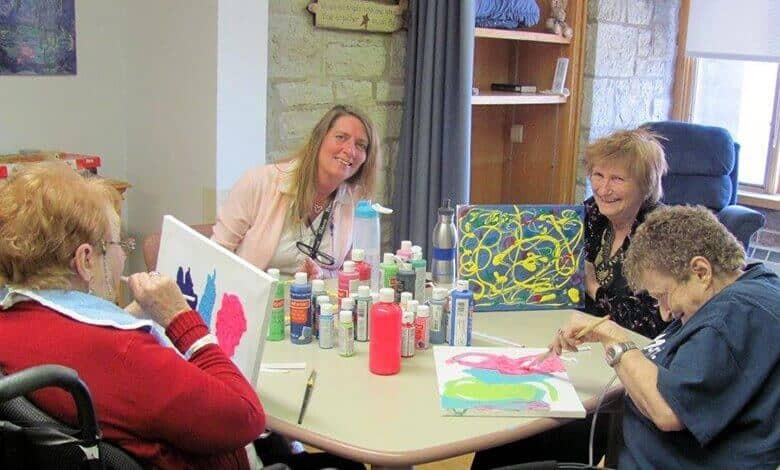 Adult Day and Overnight Stay Care program at Hildegarde Centre extend hours. 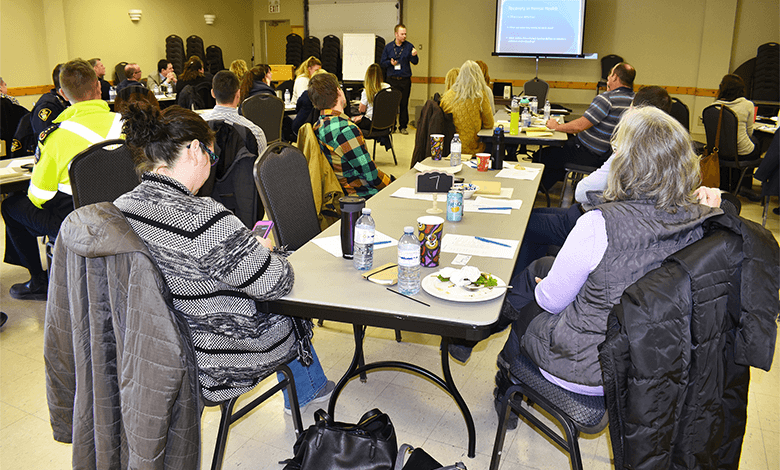 Providence Care offers over 20 community outreach services in aging, rehabilitative and mental health across southeastern Ontario. 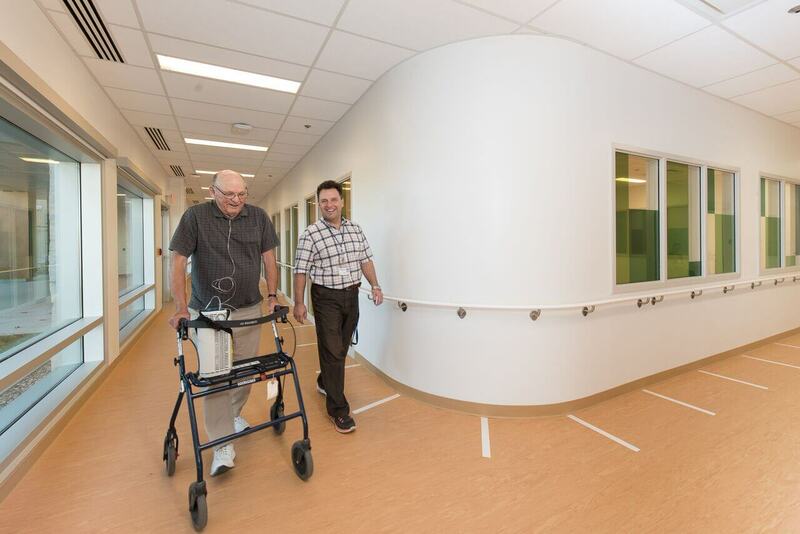 Providence Manor is Providence Care's long-term care home for seniors located at the heart of downtown Kingston. 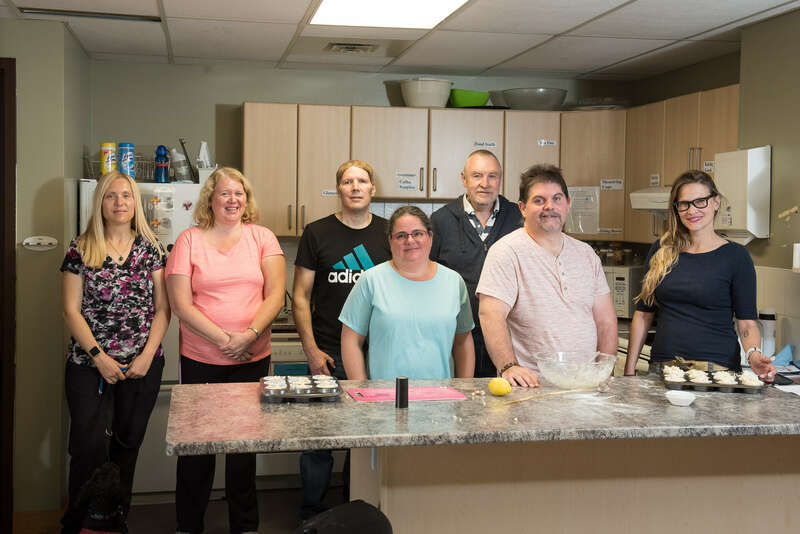 Providence Care facilitates a fully confidential process by which patients, clients, and residents and their families can provide compliments or complaints about our quality of care and services. 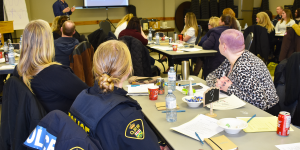 Collaboration and Connections Alive and Online! 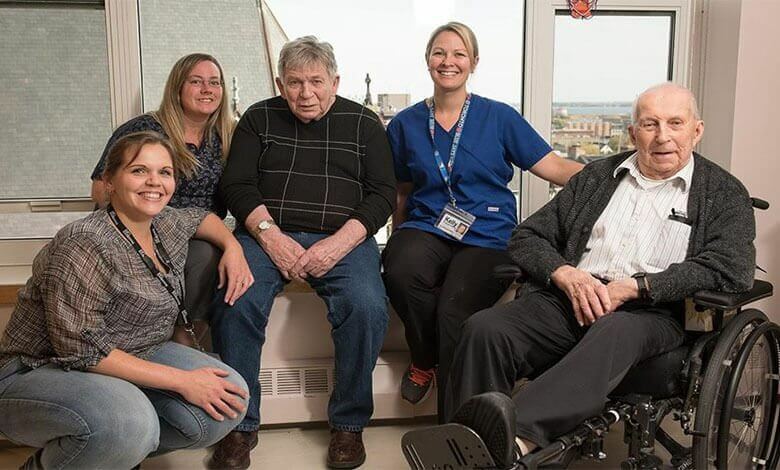 The Centre for Studies in Aging & Health at Providence Care (CSAH) and the Seniors Health Knowledge Network (SHKN) are pleased to announce our newest collaborative venture: our combined web sites.